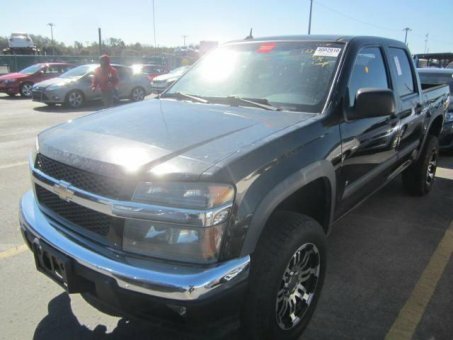 The 2008 Chevrolet Colorado is an attractively styled, light-duty pickup that appears competitive on paper. But out in the real world where performance, passenger comfort and overall build quality really count. Affordable, composed handling on- and off-road, high crash test scores.